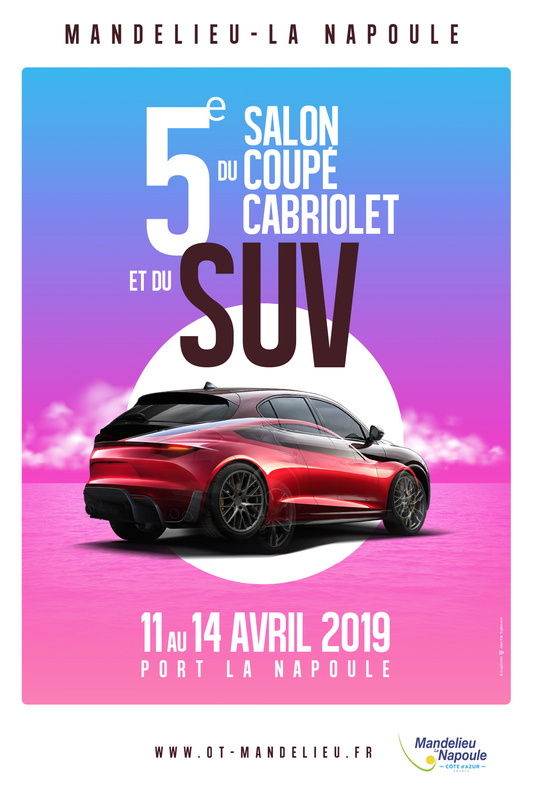 The Salon of Coupé Cabriolet & SUV will be held for the 5th time from April 11 to 14, 2019. An annual meeting expected for all visitors with or without a change of vehicles. It is often the "coup de coeur" or the opportunity of a good deal that leads to the acquisition of a new vehicle.